Florida Keys Tarpon fishing Release. 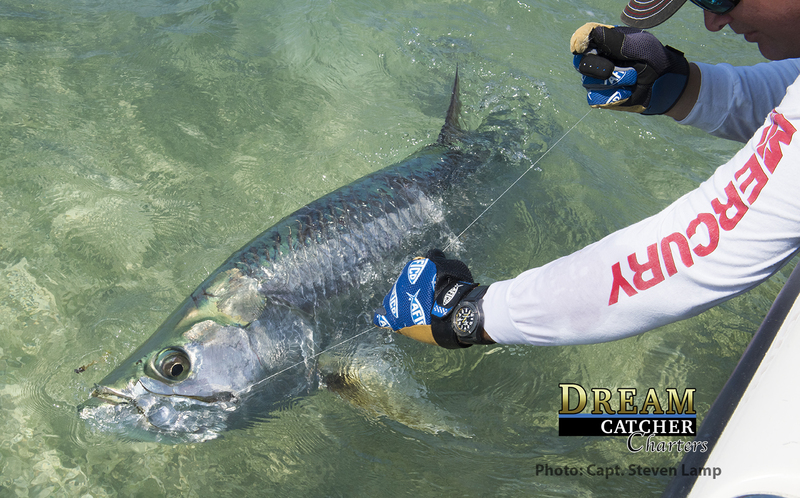 Fishing Reports and Forecasts for the Florida Keys. Including Islamorada – Marathon – Lower Keys – Key West out to the Dry Tortugas. All part of Fishing Florida Keys and Florida Keys Fishing Charters Network of web sites. Is owned by Fishing The World inc.